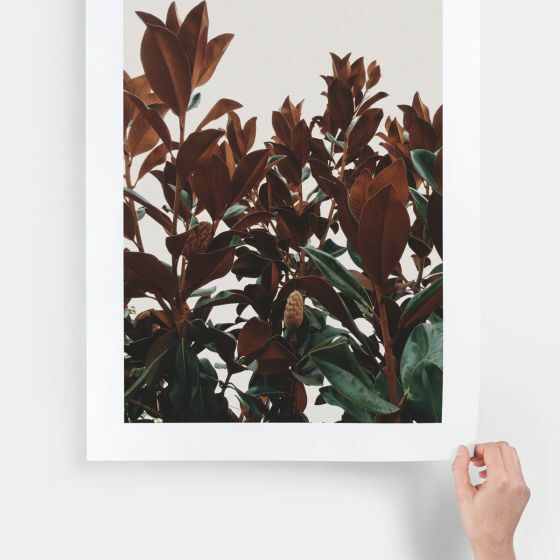 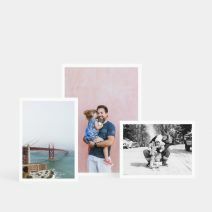 Using the same paper sought after by gallery and decor enthusiasts, these fine art prints are printed on an acid-free, archival matte paper with a smooth finish. 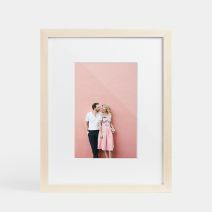 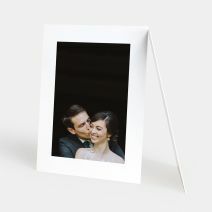 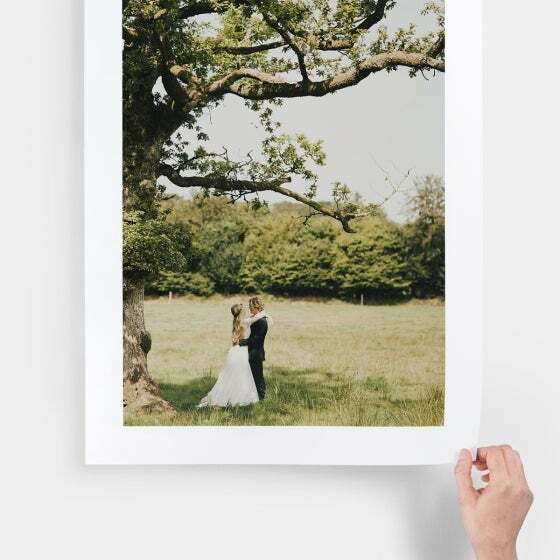 A simple way to display one of your favorite family, travel, or wedding photos, the Large Format Print comes in a variety of sizes to complement any wall. 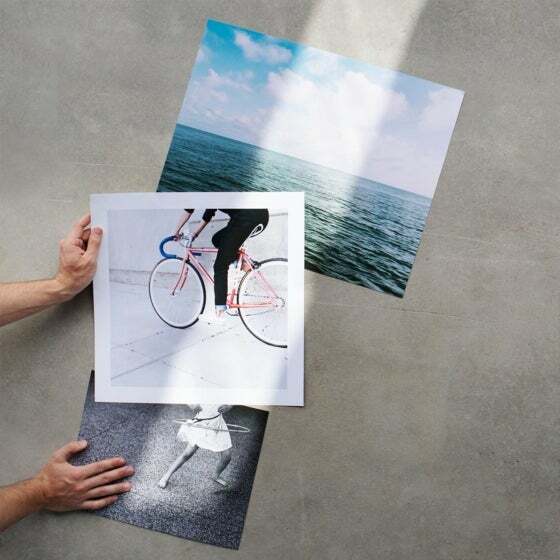 Printed on premium inkjet printers, these “giclée prints” are on archival fine art paper, the standard for museum quality and exceptional color. 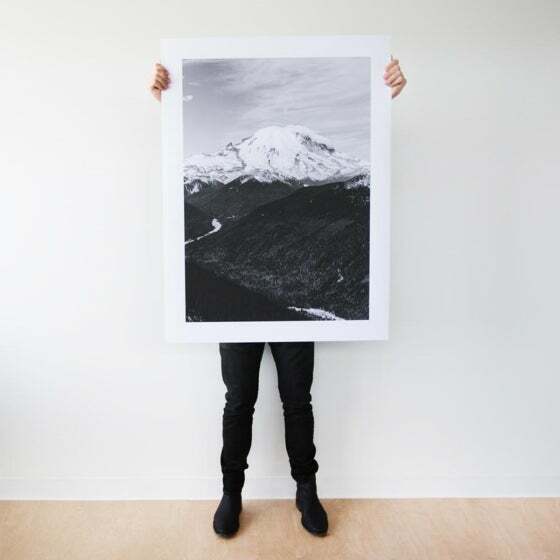 The Large Format Print is also perfect for printing artwork on the same paper sought after by gallery and decor enthusiasts. 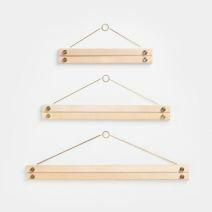 Looking for something smaller in scale? 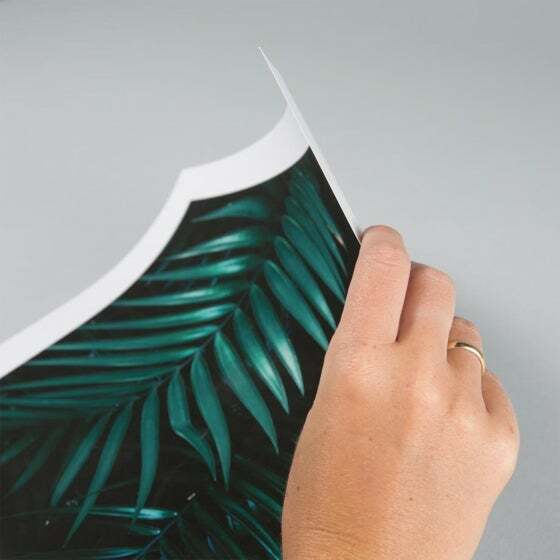 Our Everyday Prints do just the trick.